Most of the individuals are interested in getting the steel structure fabricators for their commercial building. Steel is one of the most important materials that have been used in the construction industry for many years but the real issue is that they do not think that steel should be used in the interior of the commercial building. Recently, the popularity of the steel structure is increasing and most of the people are planning to introduce it to their commercial building. If you are confused whether they are beneficial or not, here we have some interesting benefits that you should consider. There are many companies that are planning to increase the space. They want more offices and they have the required land for it around their main building. The only issue is that they do not have enough savings to build an office. 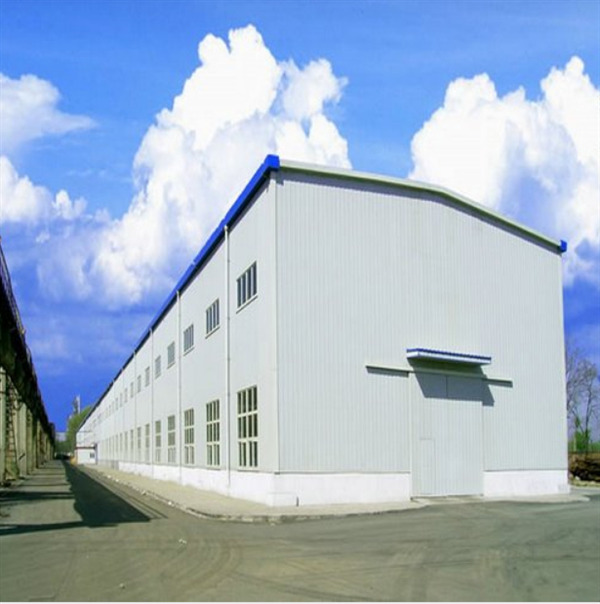 In this situation, steel structure hangar will be the best choice. The reason is that you can simply adjust the steel structure with your main building and turn it into a store or a garage. The extra rooms that you will get inside the main building can be used as an office for the employees or other related tasks. The biggest attraction of the steel structure workshop is that it is available in different styles and designs. You can have the product that suits your style perfectly. The best thing about the steel structures is that they are flexible and so you can have them designed according to the styles that you have been looking for. It will you to create the exact same look that you have always wanted. Most of the business owners are worried about the money that they will have to spend on building a new space even if they have money. However, steel structure fabricators are the most affordable solution that they can have. It has the best quality and you can easily transport it to any location that you like. The best part is that it is an affordable solution as compared to building a new office. It will allow you to save a decent amount of money because the steel structure fabricators will be transported to your location and you have to do is get them adjusted at the right location. There are many companies that are providing the services of steel structure fabricators but none of them have been able to compete with the quality set by Foshan Shengbang Steel Structure Co., Ltd. They have the team of experts that has been working in this industry for many years. They know how to meet the requirements of the customers in the best possible way.